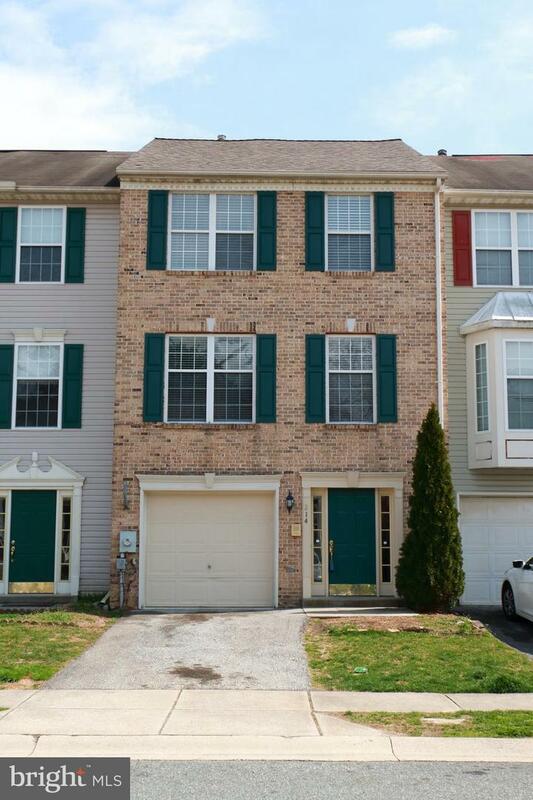 Nicely maintained 3 bedrooms, 2 ~ bath townhome in convenient Newark location. 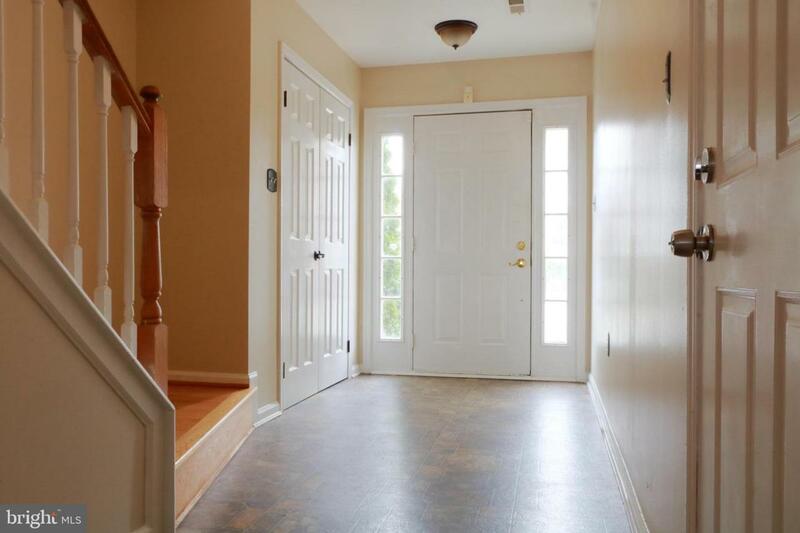 Fresh printing and Hardwood floor entire house, finished family room, laundry room, garage and slider to rear yard. Large eat-in kitchen with oak cabinetry, island, laminate flooring, microwave, pantry, and bumped out breakfast area with skylights and slider that accesses rear deck overlooking wooded area. 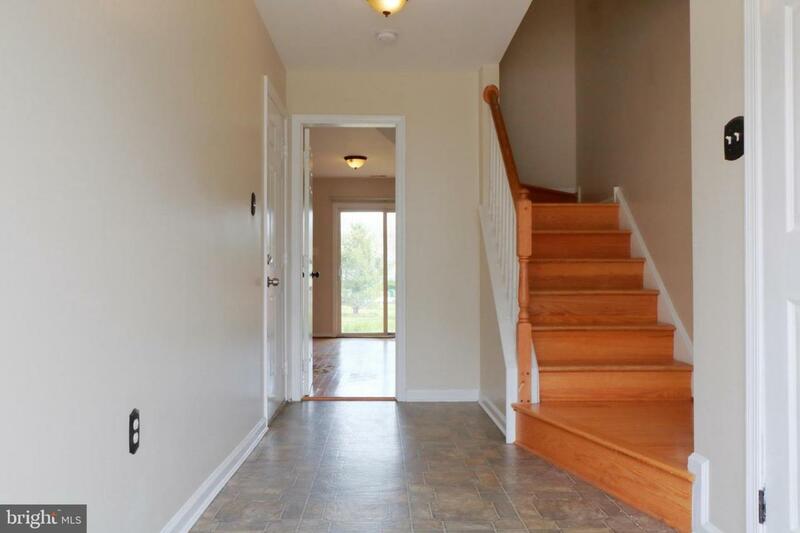 You'll also find a large, open living room and dining room with powder room on the main floor. The upper level includes 3 bedrooms and 2 baths including a master suite with vaulted ceiling, private bath, and spacious walk-in closet. Additional features upgrade Gas heat, furnace and A/C updated in 2016, plus a low maintenance brick and vinyl exterior. 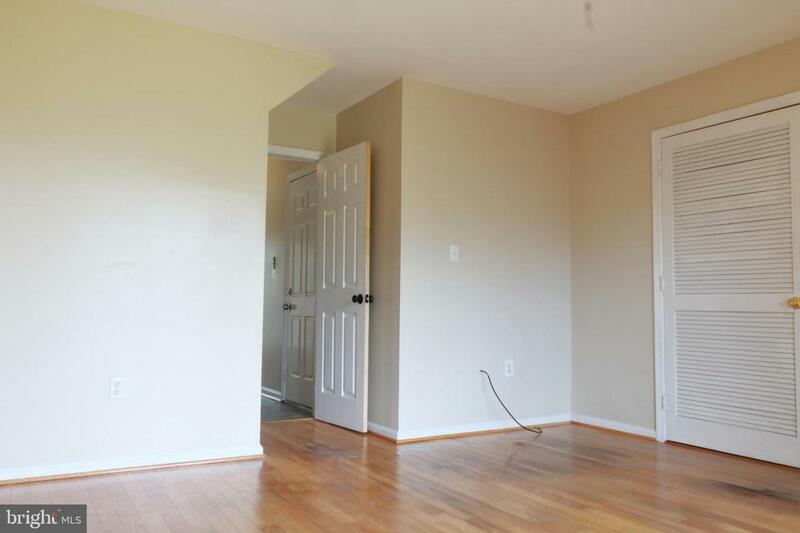 Very convenient to I-95, downtown Newark and Middletown.